The newspaper of North Korea’s ruling party lambasted Prime Minister Shinzo Abe on Wednesday as a “kingpin of corruption” over his alleged roles in two graft scandals that had in recent months pulled down his approval ratings. But that claim runs counter to recent public opinion polls in Japan, which actually show the prime minister’s support rate rebounding as he appears to be weathering the scandals. Abe’s support rate rose 10 points to outstrip his disapproval rating, according to one poll late last month. 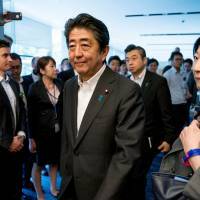 That poll, taken by the Nikkei business daily from June 22 to 24, saw his support rate jump to 52 percent, while his disapproval rating fell to 42 percent. 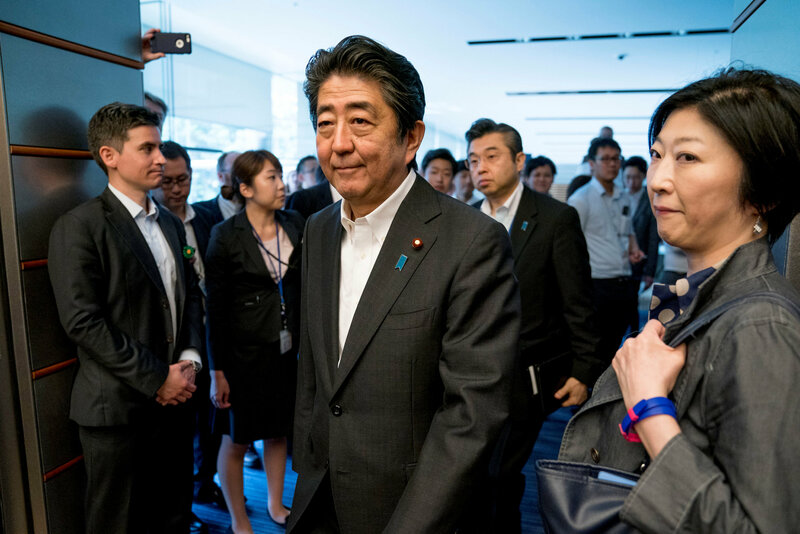 Abe faces an LDP leadership election in September, and the polls show he has improved his chances of becoming Japan’s longest-serving leader. 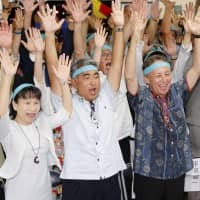 The prime minister has worked to bolster his sagging approval ratings since they tumbled last year amid revelations regarding a heavily discounted sale of state-owned land to Moritomo Gakuen, a nationalist school operator with ties to his wife. Questions also arose over his government’s approval of a new veterinary school for another educational body run by his close friend of his. Abe has repeatedly drawn flak from Pyongyang in recent weeks amid a thaw in tensions between North Korea and the U.S., Japan’s top ally. He had long been one of the strongest backers of U.S. President Donald Trump’s “maximum pressure” policy for reining in the North’s nuclear and missile ambitions, but has found himself adrift on the issue as the White House shifted gears and Trump met North Korean leader Kim Jong Un for a landmark summit last month. In Wednesday’s commentary, the North continued its denunciation of Abe and Japan’s policies toward the nuclear-armed country. 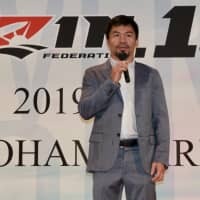 The prime minister, it said, “is impudently going about for shuttle diplomacy, asking other countries to help Japan’s involvement in the settlement” of the North Korean nuclear issue. “Abe had better mind his political destiny at stake, instead of poking his nose” into others’ affairs, it added. The Japanese leader has repeatedly voiced hopes of holding direct talks with the North, though caveats abound. He has stressed that the issue of the North’s missile and nuclear programs must be resolved, but — perhaps more importantly — has also first demanded that Kim reveal the fate of Japanese citizens abducted by North Korean agents to train its spies decades ago. Pyongyang’s latest barbs against Abe come just days after U.S. Secretary of State Mike Pompeo’s two days of talks with North Korean officials in Pyongyang. While Pompeo insisted those talks had produced some results, North Korea issued a harsh characterization of the negotiations, accusing the U.S. in a statement from the Foreign Ministry of making “gangster-like” demands and raising questions about future talks as U.S. officials seek to persuade the country to relinquish its nuclear weapons program. Experts said the apparently poor outcome of those talks likely stoked concern in Japan, which has been skeptical of North Korea’s recent overtures. 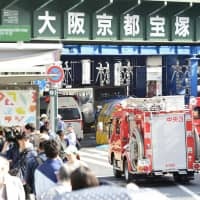 “I am sure there are a lot of ‘I told you so’s’ happening in Kasumigaseki right now — albeit quietly,” J. Berkshire Miller, a senior visiting fellow with the Japan Institute of International Affairs in Tokyo, said in reference to the government district in the capital’s Chiyoda Ward.